On March 19, the Department of Commerce released an interim final rule setting forth the process for submitting requests to exclude products from the Section 232 tariffs announced by the White House on March 8, 2018. An exclusion may be granted if an affected party can show the steel or aluminum product is not produced in the U.S. in a sufficient and reasonable amount or a satisfactory quality. The effective date of the rule is March 19. Exclusion Requests will be open for public review. During the initial 30 days, U.S. parties may file objections to the exclusion request. 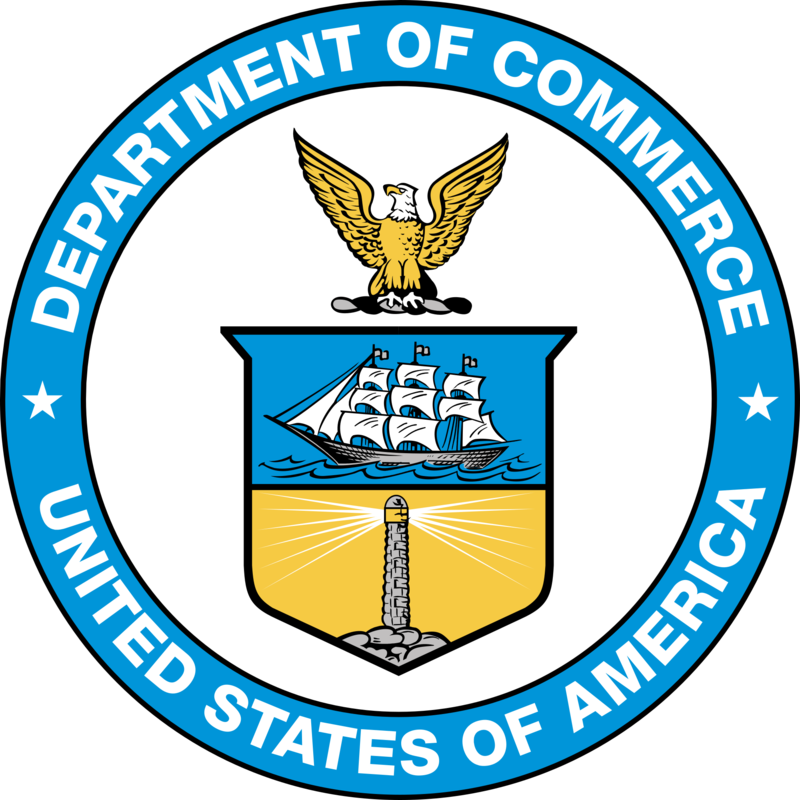 After the initial 30-day period, Commerce will need approximately 60 days to complete its review and vetting of the Exclusion Request and any related Objection Filings. While Commerce indicates the total processing time for exclusion requests will be 90 days, that time period appears unlikely given the huge number of exemption requests that are likely to be sought. 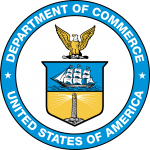 Commerce is accepting comments on this interim final rule through May 18, 2018. The PESA International Trade Policy Committee will be evaluating whether PESA should submit comments on the issue. PESA is collaborating with the National Foreign Trade Council and other trade associations to advocate for additional country exemptions (at present, only Mexico and Canada are exempt from the tariffs).